Anyway, as I remember, it wasn’t just the nougat. The entire Seven Up bar wasn’t so great. The chocolate was generic, like a chocolate Easter bunny. From the Pearson’s Candy Company’s history page. Weirdly, more than 1,000 people have “liked” the “Seven Up Candy Bar” page on Facebook. I guarantee you, those thousand people don’t miss nougat. 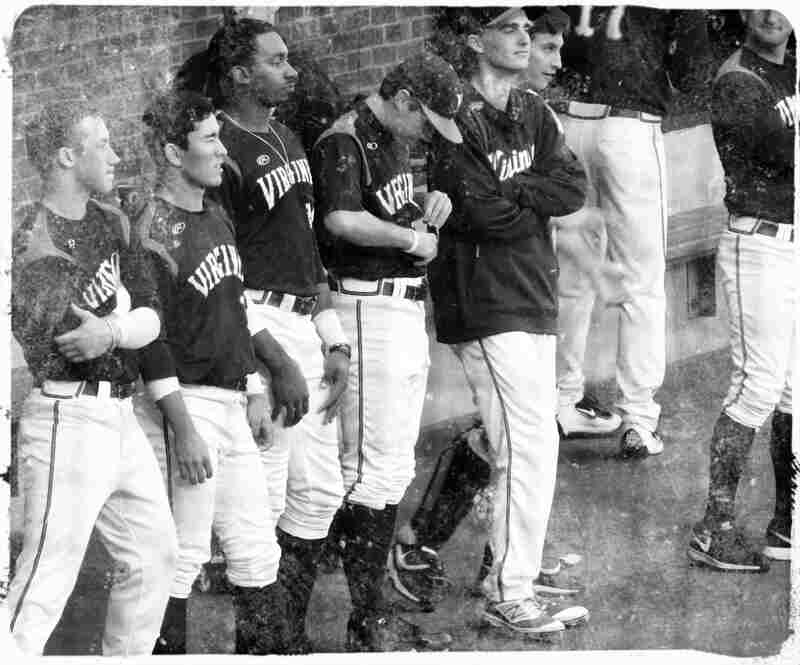 I have these seven photos from the University of Virginia’s 2016 Fall Ball season and I can’t figure out what to do with them. And, the start of college baseball is just a few weeks away. In semi-somewhat-sorta related news, Editor/Husband continues to rehab his broken hip in preparation for climbing the bleachers at Davenport Field, home of the University of Virginia Cavaliers. 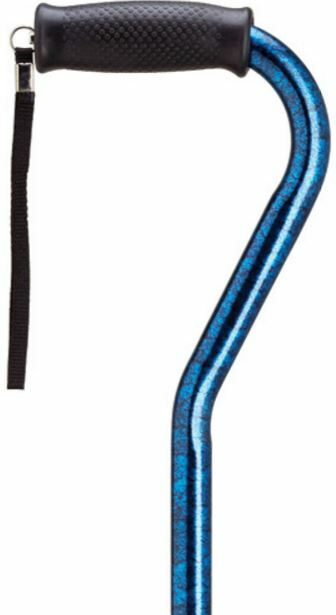 He’s breezily looping through the house with his walker as I’m writing this and is graduating ever-so-slowly to the sparkly sports-car blue cane I got for him. He’s getting stronger. More mobile. He was able to bend down just enough to tie his shoelaces this morning, which received the same whoop of approval from me that a mom gives her four-year-old who laces up for the very first time. Editor/Husband will be ready by Opening Day. He will. He must. 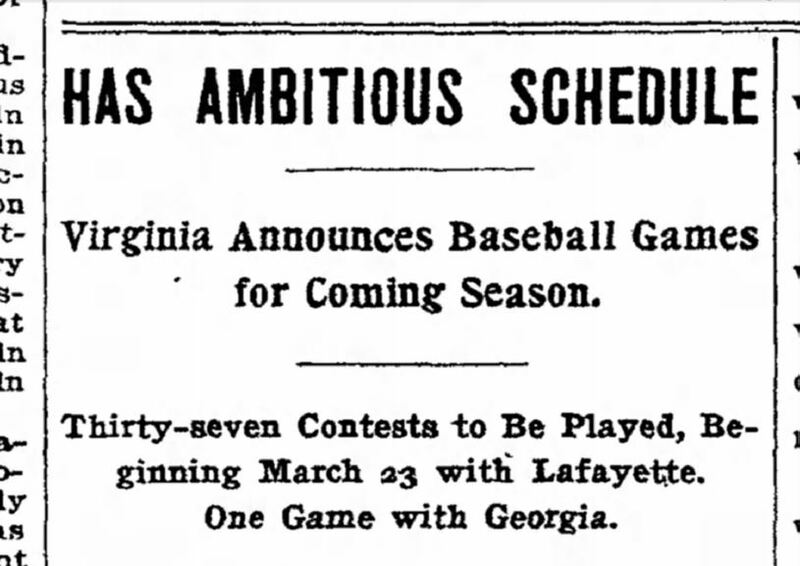 College baseball doesn’t change much. Oh sure, there are aluminum bats, designated hitters, and fancy cleats, now. But, really … take a photo at a game today, ding up the corners … and maybe you can see a little 1916 hiding inside. Which has nothing to do with Seven Up candy bars. Because Seven Up candy bars have disappeared. And, they weren’t very good in the first place. Baseball is forever. And baseball is a billion times better than nougat. 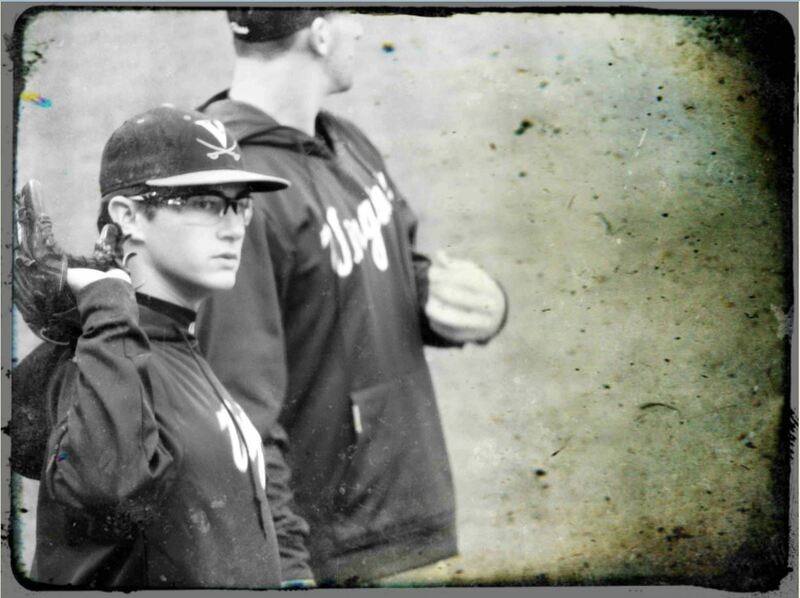 Freshman Teddy Paisley, known for both his academics and pitching, told The Roanoke Times last spring he’s interested in aerospace engineering and eventually working at NASA. 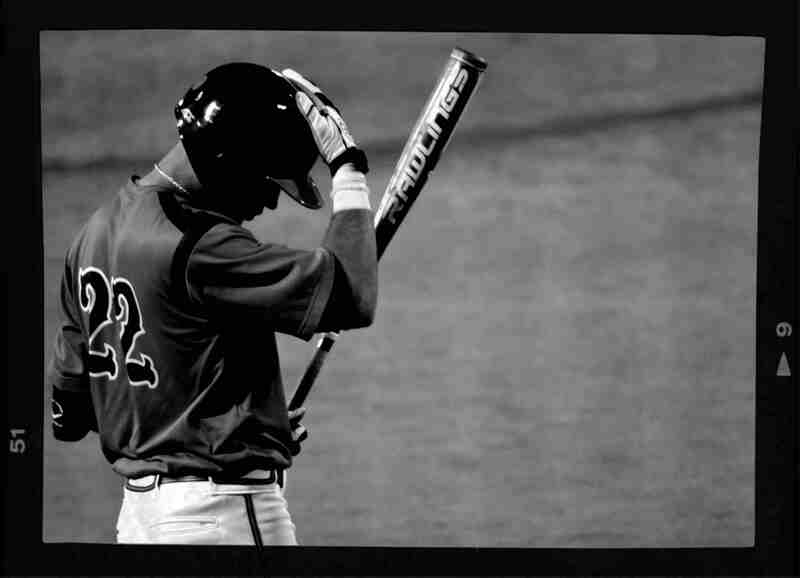 Freshman Shortstop Cayman Richardson batted .470 in high school. Junior Justin Novak is the ultimate “everywhere infielder” — in 2016 he played games at second, third, short, and catcher. Junior Reliever Riley Wilson is the younger brother of Baltimore Orioles pitcher Tyler Wilson. Junior Second Baseman Ernie Clement was named to Baseball America‘s 2017 Pre-Season All-American list. He batted .351 for the ‘Hoos last season and was named MVP of the 2016 Summer Cape Cod League. In The Dugout, Fall Ball Season 2016. 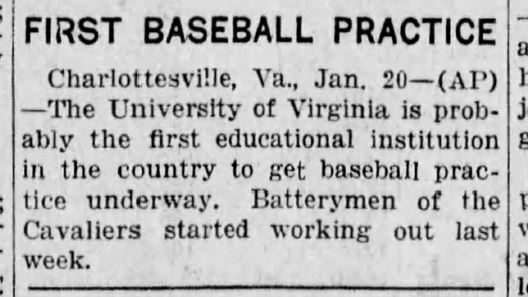 This entry was posted in Baseball, Baseball History, University of Virginia and tagged black & white, candy, college baseball, photography, University of Virginia by Jackie, The Baseball Bloggess. Bookmark the permalink. Thanks v. I always have to stop myself when I want to write: “They’re a young team this season.” They’re ALWAYS a young team … they’re college kids! Go Hoo’s! And Go Bear! Hey Jackie! Sorry to read about Randy’s injury. I hope his recovery continues to go well. Please give him my best. My family and I relocated to the Blacksburg area about 2 1/2 years ago. I miss life in the Piedmont but it was a good career move for my wife Jocelyn and a better situation for both of our kids. I hope you both are doing well aside from the injury! Hi Andy … thanks for your message. Randy says, “Hey!” Glad to hear you’re doing well … my best to you and Jocelyn and the kids. Blacksburg is on our Virginia-Born Project list, maybe we can have a get-together, once I get Randy mobile again! Nougat…lol. What a funny word. Baseball is certainly much better. 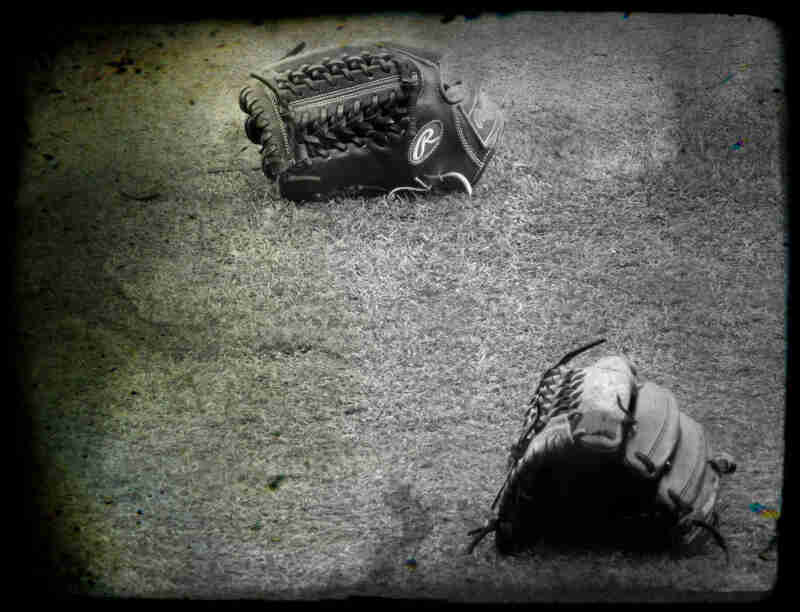 Pitchers and catchers reporting is one of my favorite times of the year. It’s the unofficial start to summer or something like that. Are you close to the UVA campus? I’m going to try to take my kids to a few SLU baseball games this year, and maybe even make the trek to a Mizzou game as well. Fun times! Go Cards! 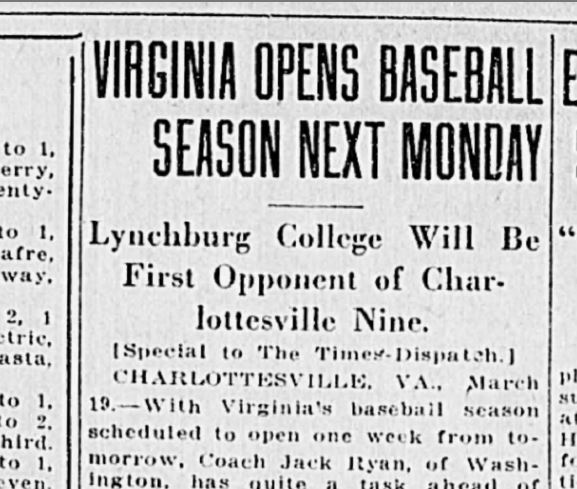 UVA is our closest baseball … I’ve come to love college baseball. 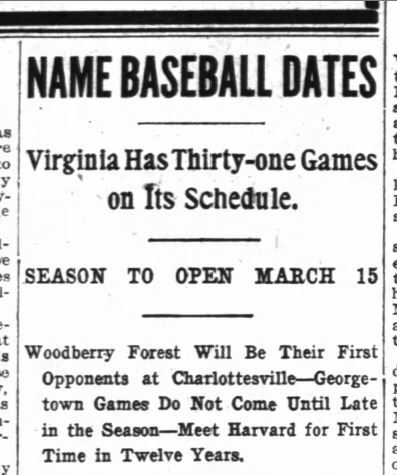 Plus, nothing like starting a baseball season in February … I’ve been snowed on and sleeted on. But, free hot chocolate when the temperature dips below 45, so there’s always that to look forward to. 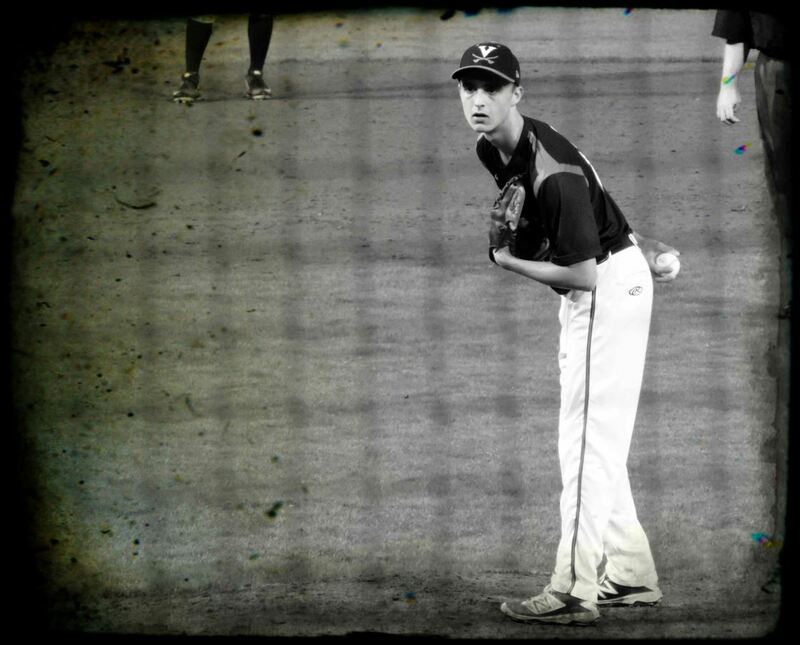 The Cards drafted Connor Jones … UVA’s ace pitcher … in last year’s draft, so look for him in St. Louis in a few years. He’ll take you to the World Series. I’m sure of it! Jackie! Of course I remember 7 Up Bars, but then I’m from the Midwest. Well, at least it’s considered the Midwest by those who live in the mid Atlantic region. Anyway, loved today’s blog and the great illustrations! Thanks, Colleen! 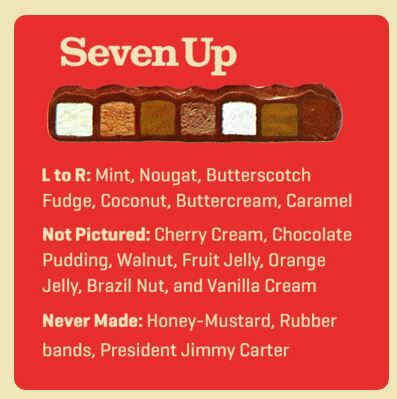 Someone I went to high school with said she loved the Seven Up bars, and reminded me that they also made Salted Nut Rolls, which tasted like a Payday bar that had been left out in the rain. Go Hoos! Don’t knock the nougat. For what it’s worth, my version of the Seven Up was the Zero bar, white chocolate with caramel inside. Hey, that Zero bar looks all right! And they still make it, which is another plus. A friend of mine tried to argue that nougat is just a variation of caramel, which is just another case of “Alternative Facts” if you ask me. Baseball is better than most things. Although not as good as it once was, when the Expos roamed the earth. As an Orioles fan, I think the Nats often just get in the way. So if Montreal would like them back as the ‘spos, you’ve got my vote! Well, if you were at UVA for a track meet, you were right at Davenport Field … since the track abuts the diamond. It’s a sweet place to catch a game, so I hope you’ll come down this season. Thanks for noticing the photos. 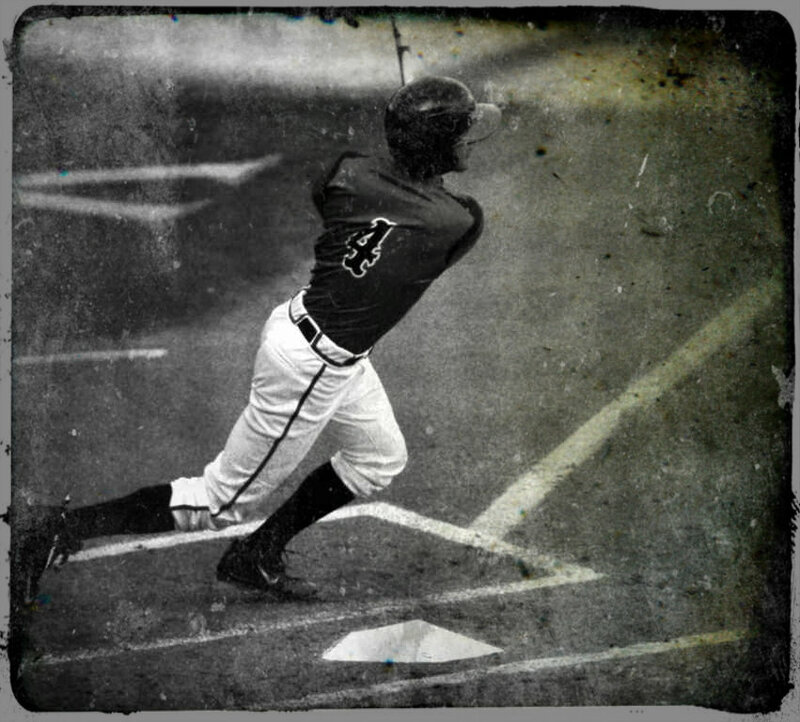 I shoot a lot of baseball in black and white — color often just gets in my way. Most of these were shot originally in black/white; and I just flipped the others to b/w on Photoshop. As for dinging them up to look old, it’s just playing with the vintage filters on Photoshop, etc. Fascinating. I’d never heard of the Seven Up bar. The things you miss out on if you’re not born in the right decade…. You didn’t really miss out on the Seven Up bar … awesome things you DID miss out on from the 1970s: beanbag chairs, the Lemon Frog Shop at Sears, waterbeds, having the “brights” headlight switch on the car floor by your left foot (why did they move it?? ), S&H Green Stamps, and Roberto Clemente. Oh, and watching a President resign in disgrace (although, who knows, you might just get that chance again). I can’t imagine having the brights switch by the foot… interesting. I AM bummed that I couldn’t see Roberto Clemente, among others. As for the chance of a presidential resignation… it does seem like a possibility. We shall see. Awesome, just… awesome. I love the ‘old time’ pics! We’re in the home stretch, like, literally, only a couple of short week away from watching live baseball in the cold. Looks like it will be another tight race in the ACC (tix have already been purchased for the playoffs! ).